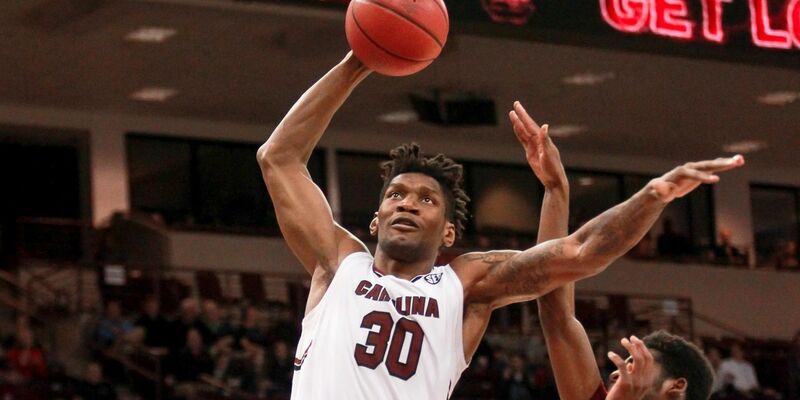 COLUMBIA, S.C. – South Carolina senior forward Chris Silva was named to the Preseason All-SEC First Team on Wednesday in voting by a select panel of both SEC and national media members. Silva also received votes in the Player of the Year voting. The honor marks Silva’s second-career preseason accolade, as he was named to the Preseason All-SEC Second Team by league coaches prior to his junior campaign. Silva is Carolina's top returning scorer (14.3) and rebounder (8.0), and is the SEC's top returning rebounder as well. He was named to the All-SEC First Team, the All-Defensive Team and co-Defensive Player of the Year by league coaches last season after a dominant performance in conference play, pacing the Gamecocks with 14.8 points and 7.8 rebounds per outing. Last season, Silva led the team in points, rebounds and blocks per game (1.4), while he ranked second nationally with 283 free throw attempts on the year, and sixth with 213 made at the line. For his career, Silva has 15 double-doubles, 55 double-figure scoring games and 39 games with two or more blocks. Arkansas' Daniel Gafford, Kentucky's Reid Travis, LSU's Tremont Waters and Tennessee's Grant Williams were also selected to the First Team by the media. The Gamecocks were picked to finish 11th in the SEC standings in the preseason media poll. 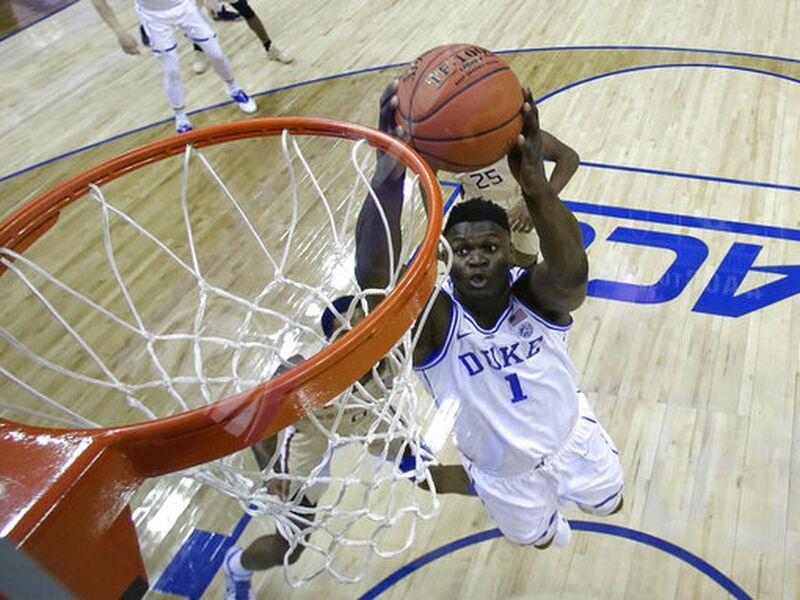 Kentucky was predicted to win the 2019 Southeastern Conference men's basketball championship in voting by a select panel of both SEC and national media members.